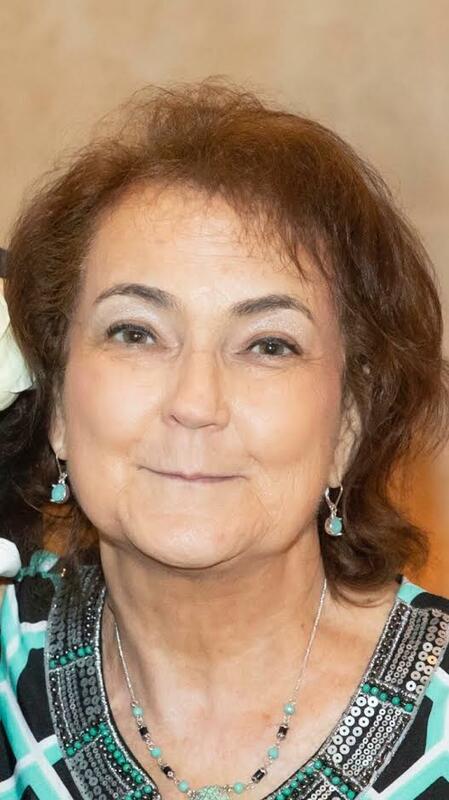 Nancy L. Burke age 63 of Glencannon in Canonsburg, PA passed away with her family by her side on January 6, 2019. She was the loving daughter of late Doris and Raymond Conlon; beloved wife of Earl I. Burke III “Skip” for 20 years; cherished mother of Andrea (Doug) Kirchner; grandmother of Nolan and Clara Kirchner; step mother of Renee (David) Altman and Brian (Chelsea) Burke; step grandmother of Blake and Ayla Altman; dear sister of Bruce Conlon, and the late Joanne Caudell; also survived by many nieces and nephews. 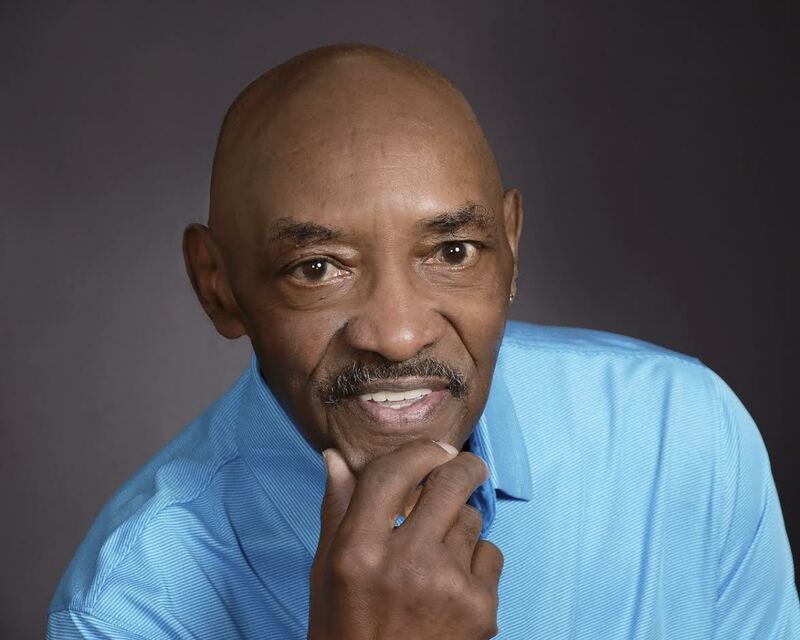 Family and friends are welcome Friday, January 11, 2019 from 6-8 pm and Saturday, January 12, 2019 from 2 until the time of service at 4 pm at Pittsburgh Cremation & Funeral Care, 3287 Washington Rd., McMurray, PA 15317, 724-260-5546. In lieu of flowers, memorial contributions may be made to The American Cancer Society at www.cancer.org, Shriners Hospitals for Children at www.donate.lovetotherescue.org, or St. Jude Children’s Hospital at www.stjude.org. To Andrea and her grandchildren and family, I'm so sad for the loss of your wonderful mother and friend from this life. May you all be reunited some day. Our deepest sympathies go out to you and your family. May the love of family and friends comfort you during this most difficult time. So sorry for your loss I met Nancy in grade school and graduated with her in 1973. She put up such a fight and so sorry that that it came to an end but she will always be watching over you. Andrea, we’re so sorry for your loss. Hugs & prayers sent to you, Doug & the kids. Love, Aunt Jan, Zack, Ashley, Dylan & Jordan. Skip & family, Thinking of you in these difficult times. Our thoughts & prayers are with you and your family. My sincere sympathy to Nancy's family. I graduated with Nancy in 1973. She was a lovely friend to all that met her! My thoughts and prayers are with all of you. Nancy was the best friend ever! Will have a lifetime of cherished memories of all the fun times together. Your family is in my prayers. I hope you can find some sense of peace at this difficult time. Words cannot express how saddened we are to learn of Nancy's passing. She was a true warrior and hero. Fought the battle for so long. Never complained. Smiled through her pain and treatment. We have such fond memories of being her next door neighbor and friend. May you rest in peace, dear Nancy. Andrea, Skip and family -- you will all be in our thoughts and prayers. God speed. Skip, we are so sorry to hear about Nancy's passing. We know she fought cancer for years so at least now she is at peace. We send our condolences to your whole family. We will be praying for you on the 12th. We are so sorry for the loss of Nancy you are all in our prayers.